The music scene in Denver is an active and thriving artistic community, filled with creative and outstanding musicianship. With no shortage of music venues throughout the Mile High City, the opportunities for musicians are vast. As a result, having a dedicated practice space is an advantage every musician will want to have in order to be ready for your next gig. Our Denver location has over twenty individual practice studios that vary in size and price depending on your needs. 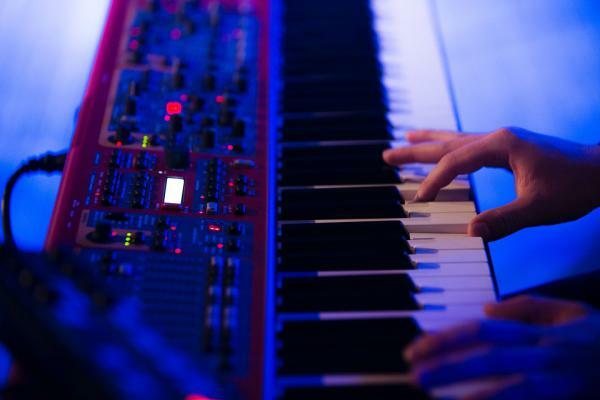 We are conveniently located close to I70 and I25, offering a great place to rehearse no matter where you are in the Denver metro or front range area. Please call, email or fill out the form to the right to set up a tour of our facility or sign up for our waiting list. Please note: We do not accept credit card information on our site. You will be taken to a secure website to make your payment.